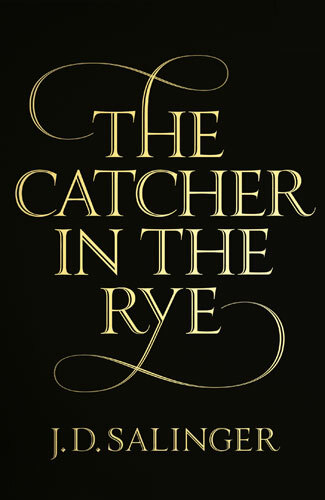 The Catcher in the Rye tells the story of Holden Caulfield, a teenage slacker who has perfected the art of underachievement. During the last days before his expulsion, he searches for an appropriate way to conclude his school experience, but he ends up getting so annoyed with his school and schoolmates that he leaves in the middle of the night on the next train home to New York City. We read this book because we all knew it was a classic, but weren’t familiar with the story. We had mixed feelings reading it as the language is really very colloquial and the plot doesn’t seem to make much ground, but interestingly after we met and talked about it we all felt that this book still has a lot to offer its readers over 60 years after it was written. There are some unusual approaches to this novel, and one is that the protagonist isn’t necessarily our favourite character. 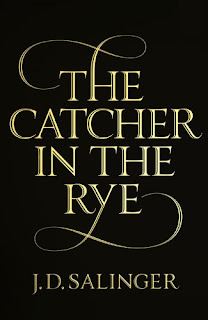 It’s written in first person, and after just a few pages, we that Holden Caulfield is actually a negative, bratty teen whom we probably wouldn’t have much patience for if we were to meet him. We do learn to like him though, as we learn about his unlucky and unhappy life circumstances, and see that he is a good young man with a kind heart and a love for his family. Not a page-turner, but not a hard read either… if that makes sense! !